Can employees make an unfair dismissal application when a maximum-term (or ‘outer-limit’) contract expires? Many employees in Australia are employed on a maximum-term contract; also known as an ‘outer-limit’ contract. These types of contracts state that the employee’s employment is for a maximum term, although both parties can elect to terminate the contract early (such as with an amount of notice). Traditionally, an employee whose employment terminated at the natural expiry of an outer-limit contract was unable to make an unfair dismissal application. This is because section 386 of the Fair Work Act states that a person was not ‘dismissed’ – within the meaning of the Act – if their employment contract was for a specified period and the employment terminated at the end of that period. The decision of Department of Justice v Lunn1 (Lunn) was historically the accepted authority that the termination of employment due to the expiry of an outer-limit contract – even if there had been multiple earlier outer-limit contracts – was not a ‘dismissal’ within the meaning of the Workplace Relations Act (the applicable Act at the time). The recent decision of Khayam v Navitas English Pty Ltd T/A Navitas English2 (Khayam) has changed this position. The applicant employee in Khayam was engaged from 2005 to 2012 on a casual basis, and then from 2012 to 2016 on a series of outer-limit contracts. Despite each contract being for a specified period, either Mr Khayam or Navitas could terminate each contract with 4 weeks’ notice. His last contract had a nominal expiry date of 30 June 2016, and in May 2016, Navitas advised Mr Khayam that he would not be offered a further contract. The expiry of the term of an outer-limit contract may be considered a dismissal. The whole employment relationship must be looked at, rather than only the terms of the final employment contract. 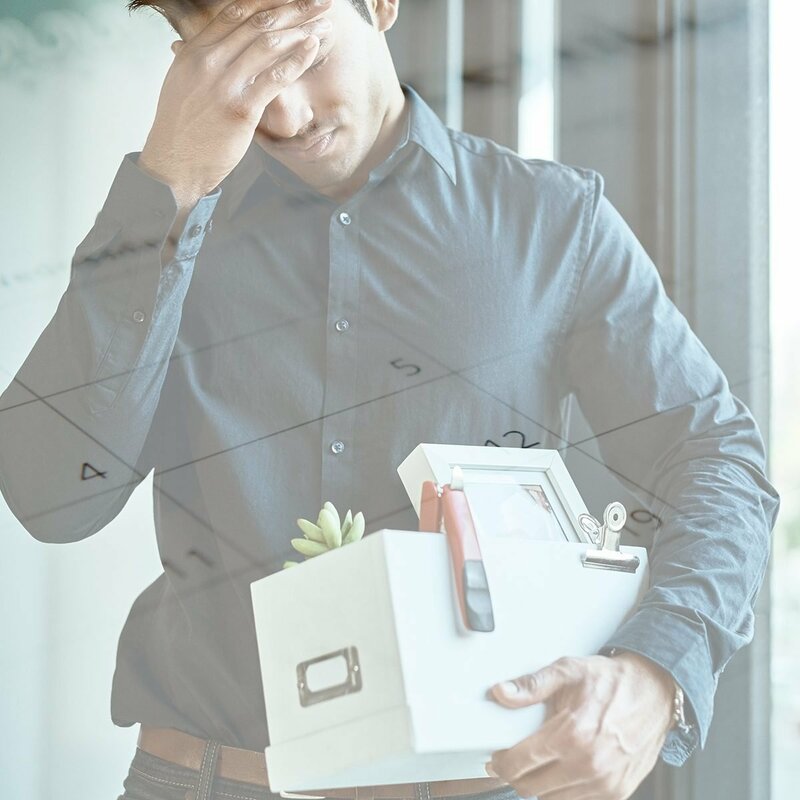 If the contract states that it will expire on a particular date, but the employee and the employer have not agreed on the termination of their employment relationship, then the failure to offer a new contract may be a dismissal at the initiative of the employer. If the employment contract is affected by some vitiating factor (such as that the employee entered into it because of a misrepresentation by the employer, or the employee lacked capacity to make the contract), then there is no legally effective time limit on the employment. In some situations, other factors need to be considered. Those include whether the contract has been varied or replaced, whether the contract actually represented the true employment relationship, and whether the contract is consistent with the Fair Work Act or an applicable modern award. The decision in Khayam has potentially significant ramifications. Importantly, it allows employees on outer-limit contracts to access unfair dismissal remedies where they previously have not been able to. The decision may also affect employee entitlements. For example, section 123 of the Fair Work Act states that employees employed for a specified period are not entitled to notice of termination or redundancy pay (if either are applicable). Following Khayam, employees on outer-limit contracts are not employed for a specified period of time. This would potentially expose employers to significant redundancy entitlements, particularly following successive outer-limit contracts. It may also expose employers to provide notice of termination to employees. Employers should be conscious of using outer-limit contracts, particularly successive outer-limit contracts, given the reasoning in Khayam. Employers should consider whether a true fixed-term contract or an ongoing contract with an option for termination is better suited to the business’ needs. True fixed-term contracts will be for a “specified period of time”, meaning that the expiry of the contract will not be a dismissal of the employee at the employer’s initiative. If you have any questions related to outer-limit contracts, contact our employment lawyers at Atkinson Vinden today.